« Digital Actors: Are They Ready For Their CG Close-ups? Warner Animation’s The Lego Movie 2 opens today in 4,303 theatres according to Box Office Mojo. The film is a hit with the critics, earning a Certified Fresh 84% at Rotten Tomatoes. 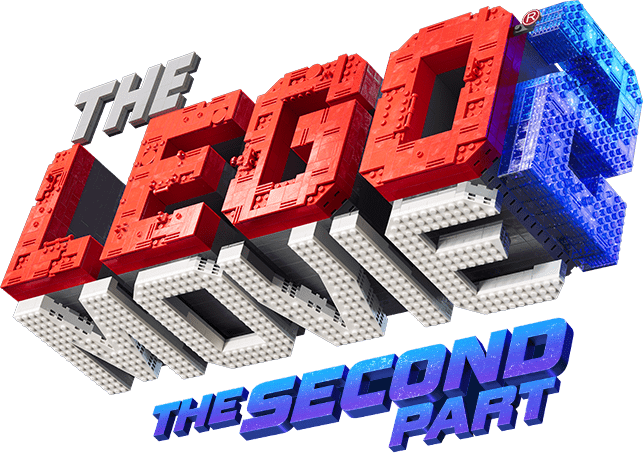 Their consensus: “While it isn’t quite as much fun as its predecessor, The Lego Movie 2: The Second Part fits neatly into an animated all-ages franchise with heart and humor to spare.” BOM projects a first place finish this weekend with $55 million. This entry was written by kelvin, posted on February 8, 2019 at 3:00 pm, filed under Animation. Bookmark the permalink. Follow any comments here with the RSS feed for this post. Trackbacks are closed, but you can post a comment.